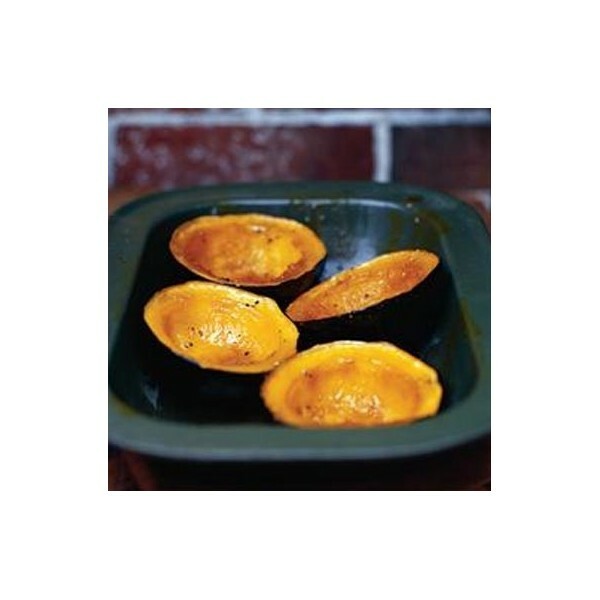 Gem squash, also known as Rondini or Rolet Squash is a well known South African favourite. 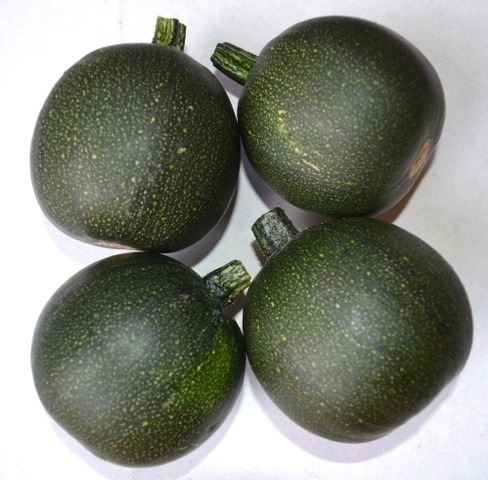 The gem squash has a creamy, pale orange flesh with a lovely texture. 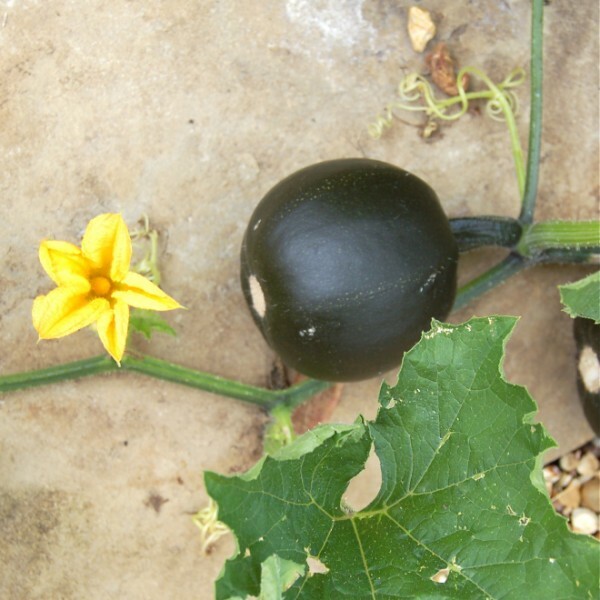 Of all the squashes this is probably the easiest and most reliable one there is. 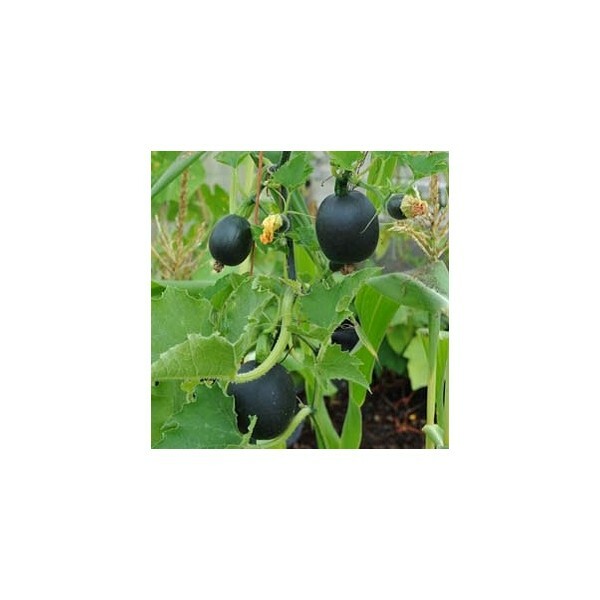 A reliable and heavy cropper, each plant can produce fifteen or more fruits grown on trailing vines. 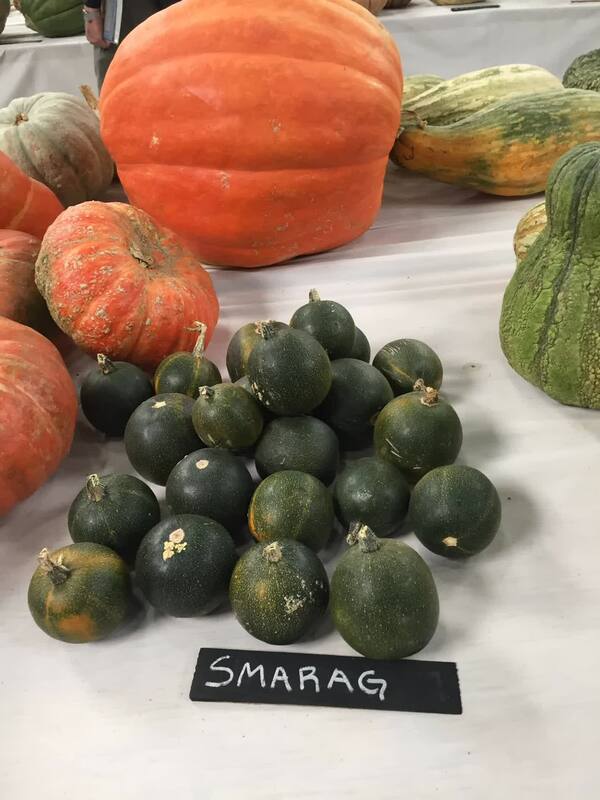 In many gem-squash producing areas, Smarag is being used as a direct replacement for Rolet with trial and field plantings indicating the possibility of a 30 % increase in yield. Vines are extremely vigorous and fruit size is better than that of Rolet. 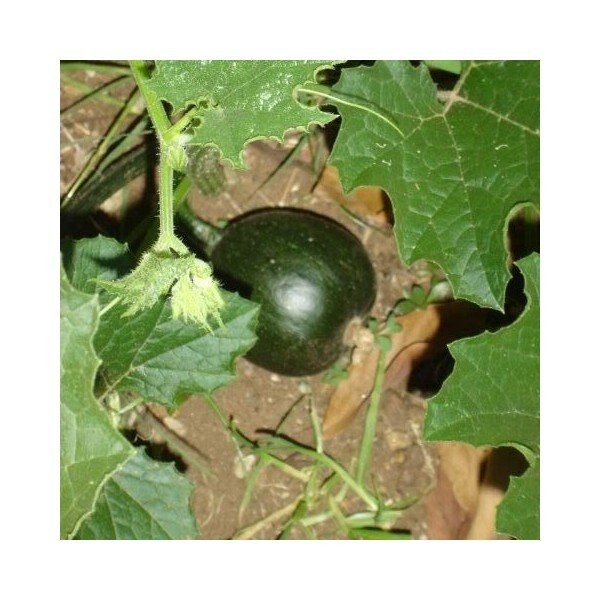 Production in winter in sub-tropical areas is very successful. 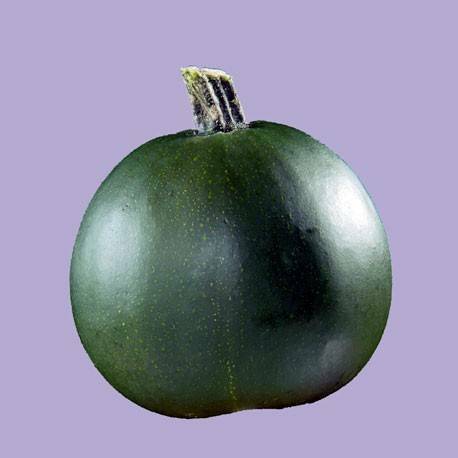 The fruit retain the dark green colour longer than Rolet and the flavour is considered superior. 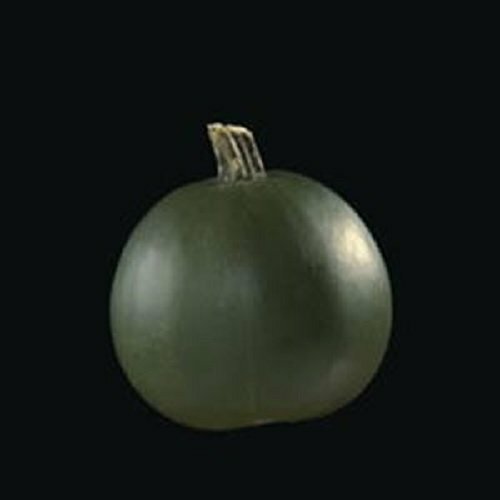 The fruit is a globe shape and very dark green in colour. 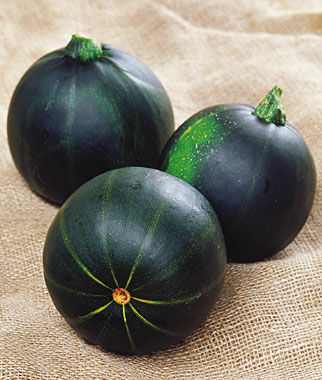 Smarag is widely adapted and is generally used as mature gem squash, but can also be used as baby and young gems.